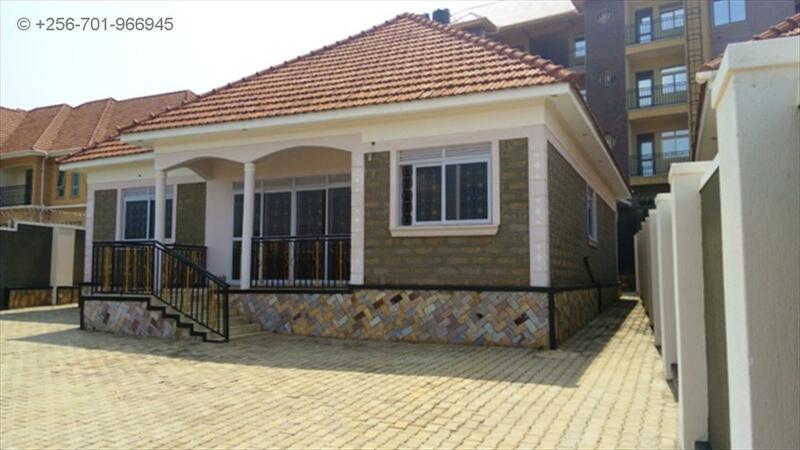 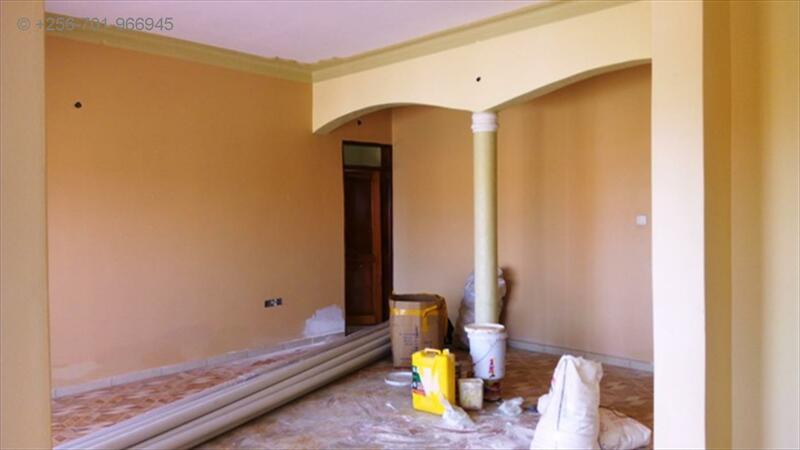 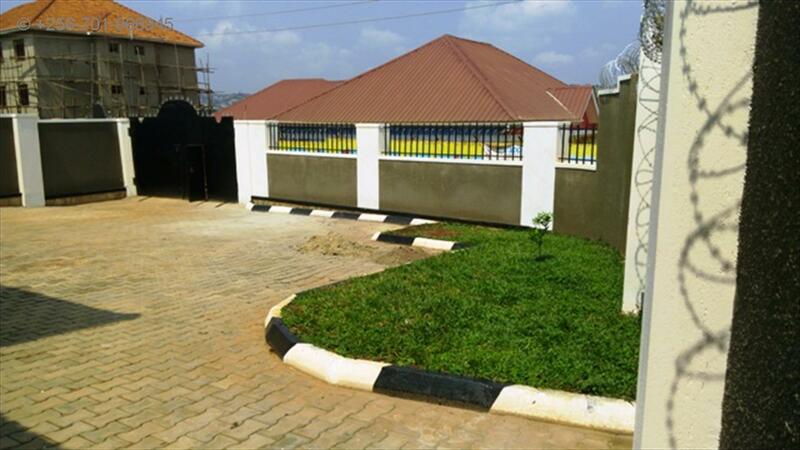 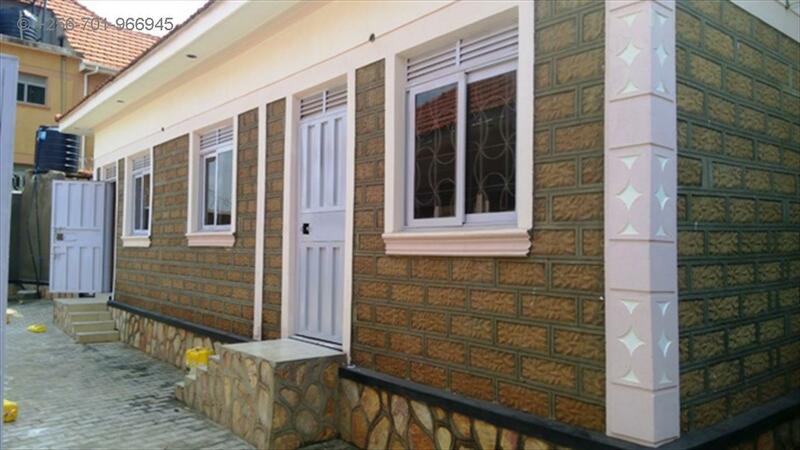 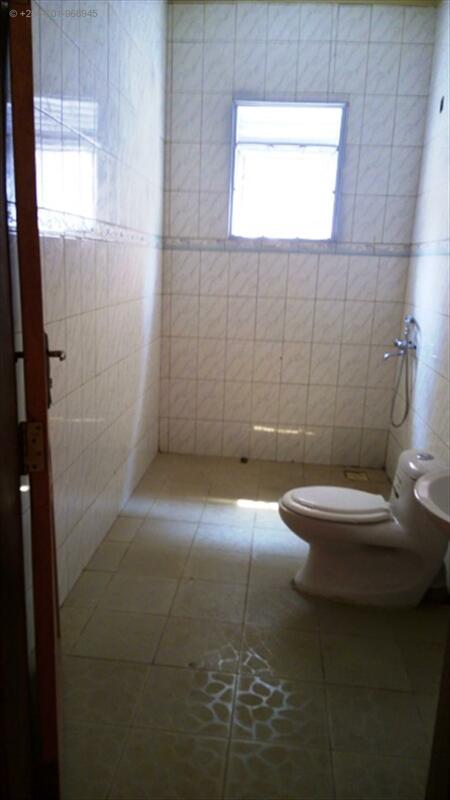 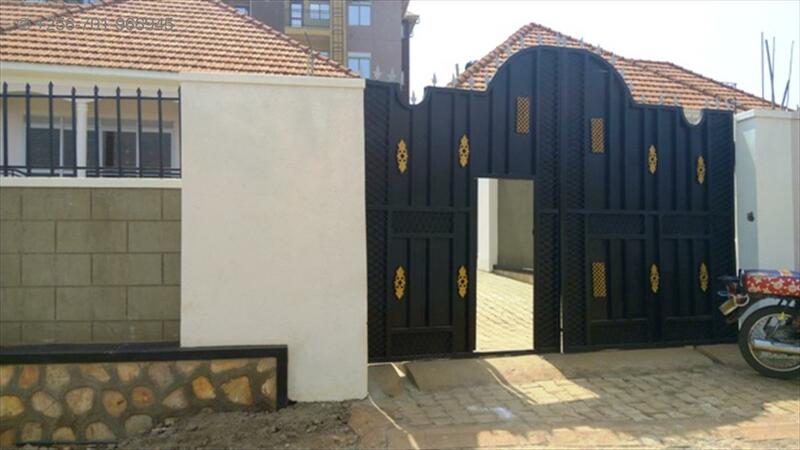 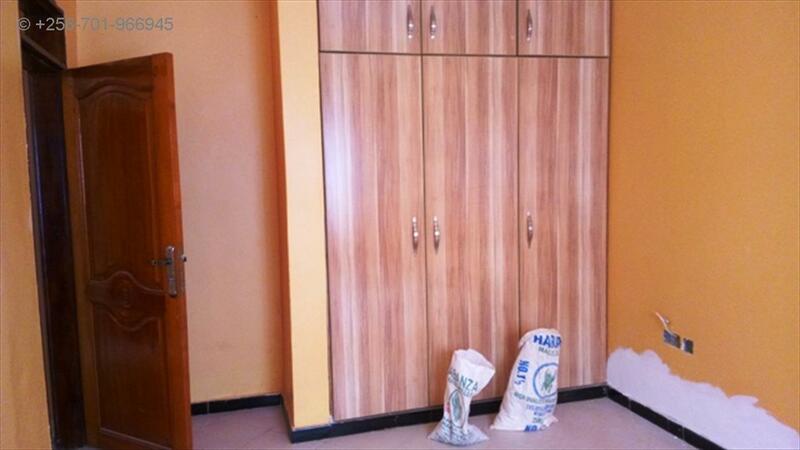 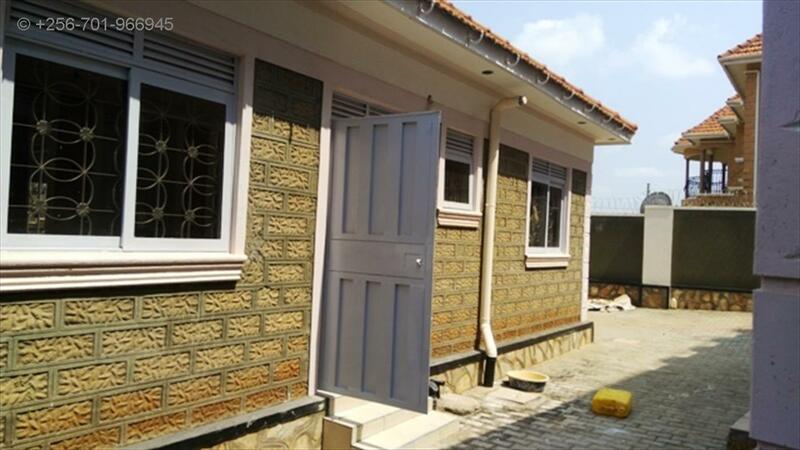 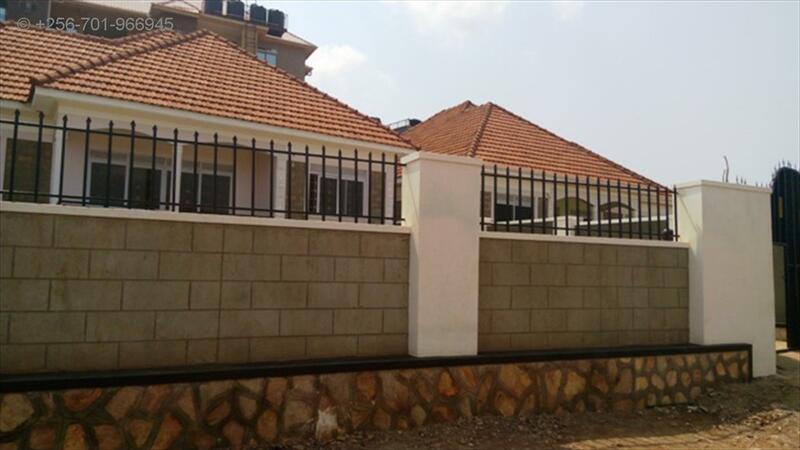 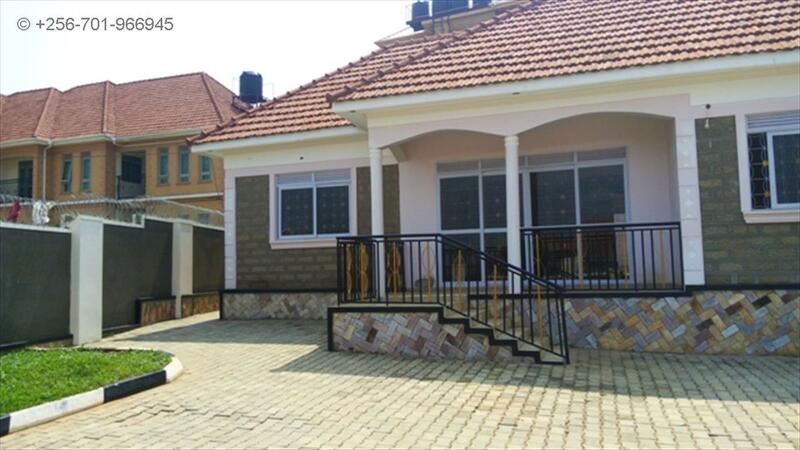 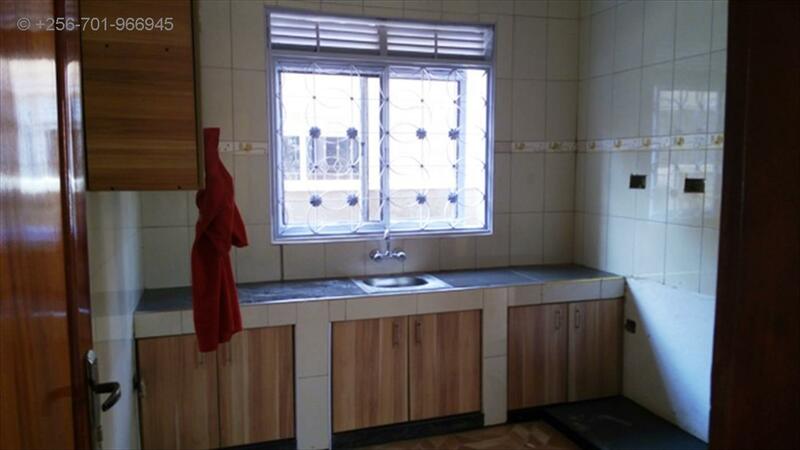 Brand new Bungalow on sale in Kitende - Entebe road, very accessible with a tarmac road, has 3 bedrooms self contained, Sitting, Dining and a nice looking kitchen, 2 servant quarters self contained, lots of parking space, beautiful compound, within urbanized neighborhood, it is assembled on 14 Decimals with a Private Mailo Land. 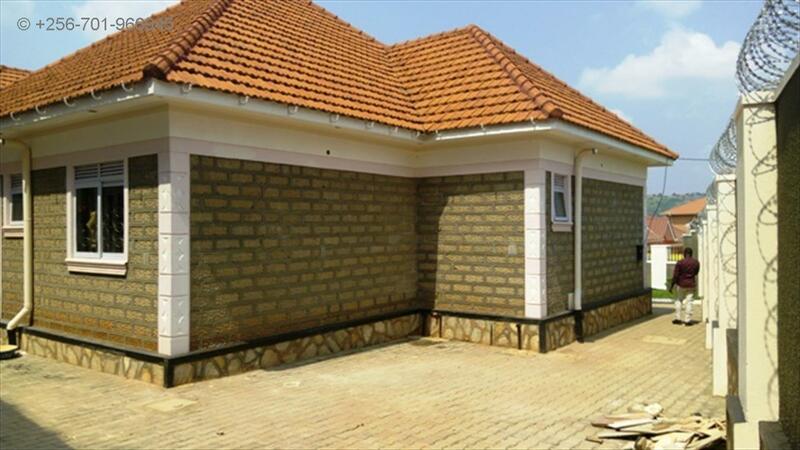 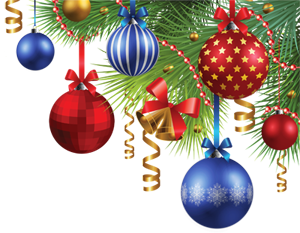 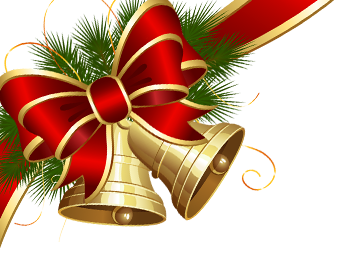 Price is 450m Ugx . 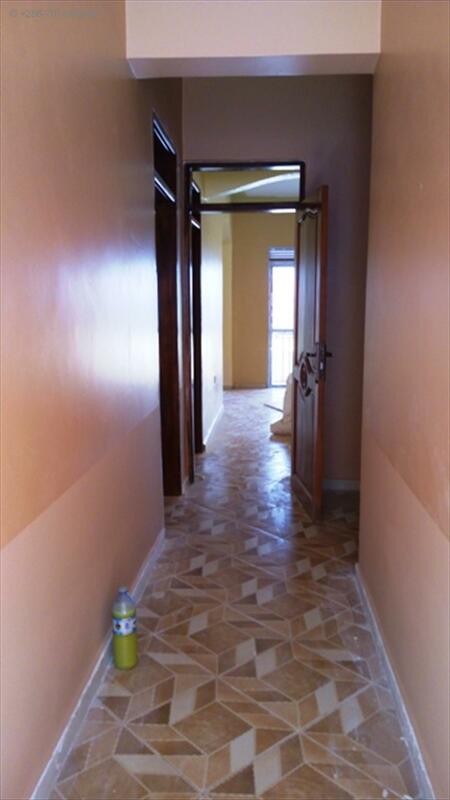 Am interested in viewing this property (with code 23194) on 4/21/2019 at 3:00pm, please confirm my appointment.